For fastest service, text your name and address directly to the owner at 309-738-5550! Our lenders offer better rates than your Bank or Credit Union! Several financing options* are available. Call today 309-738-5550! * All loans are subject to qualifying credit. We are hiring! Contact us for immediate openings. 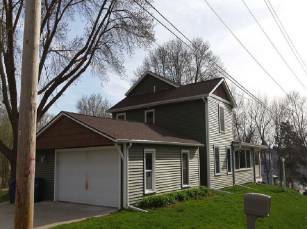 Olde Town Roofing is the leading roofing and siding contractor in Moline, IL and Quad Cities. 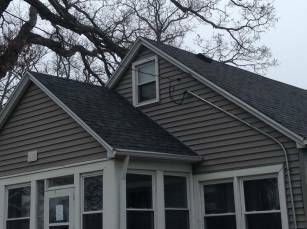 Olde Town Roofing is your source for CertainTeed shingles, IKO Roofing, IB Roof Systems, James Hardie Siding, Andersen Windows, and best quality home improvement services in the Quad Cities. We are certified roofing contractors from different roofing shingle manufacturers. What does this mean to you...we offer the best product, with the best warranties, and the best installers in the Quad Cities. 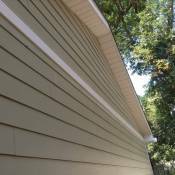 Olde Town Roofing also offers the best fiber cement siding on the market today. James Hardie has a 30 year non-prorated warranty and will make your home the envy of the neighborhood. 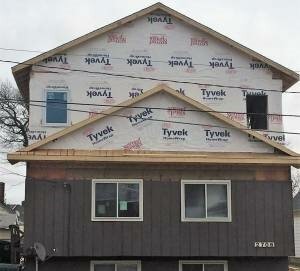 This is the siding choice the quality home builders across the country are using. Olde Town Roofing has delivered quality roofing, windows, siding, gutters, gutter protection, insulation products, deck addition, and home improvement services to all of our customers, and we would be honored to do the same for you! Olde Town Roofing installs designer roofing shingles for your residential or commercial property. Olde Town Roofing is a SELECT ShingleMaster™ certified contractor from CertainTeed. We install designer and premium shingles to complete a robust roofing system for your property. 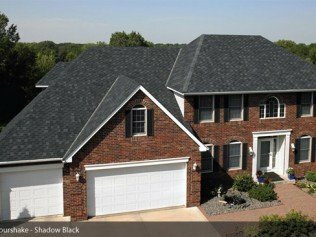 CertainTeed's shingles are installed with the Integrity Roof System for peak efficiency. The SureStart PLUS coverage from CertainTeed ensures the roof replacement cost for up to fifty years. Call 309-738-5550 for more information on the warranty coverage. Olde Town Roofing is a certified installer of IB Roof Systems. 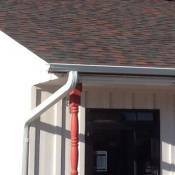 The single-ply PVC roofs can result in a long lasting roofing system on your property. 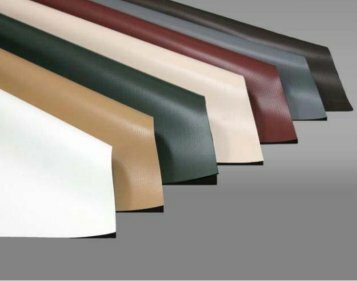 IB Roof Systems offer robust products and guidelines to the installers. Technical guidance is available to install the PVC roofs. The products are cleared for safe building and Energy Star rated roofing. The property owner is able to realize the benefits of long lasting roof and energy efficiency of the property. The energy savings results are significant for commercial properties. Olde Town Roofing is BBB Accredited! You can be assured of your business with Olde Town Roofing. A+ Rating! Book Today For Special Offers! Veterans get 10% discount and special deals for senior citizens. Enter your information for instant $100 savings. Call Today 309-738-5550! Tips and best practices about maintaining your new shingles. Download Now! Olde Town Roofing is the largest contractor in the region to install James Hardie siding. 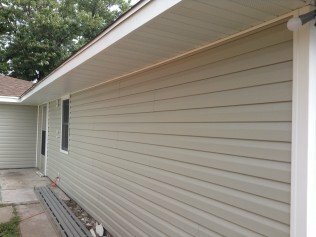 Whether you are building a new home or are replacing the siding on your current home in order to increase your property value, we are the siding experts for you!! 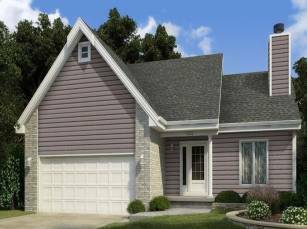 Olde Town Roofing is offering fiber cement siding using James Hardie Siding. You get the natural beauty of wood and the long lasting durability and low maintenance of fiber-cement - all enhanced by the instant appeal of eye-catching color. James Hardie siding products with ColorPlus® Technology out perform both vinyl and wood-based products reducing demanding and expensive maintenance cycles, generating free time for your family and cost savings for your pocket. 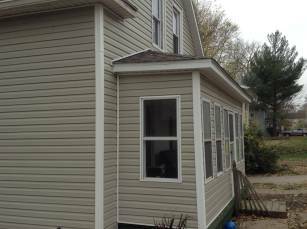 Call Sean at 309-738-5550 for your next siding project. Olde Town Roofing installs energy efficient windows on your property. Olde Town Roofing offers three premium windows for your home. Andersen, Andersen Silver Line, and Vinylmax windows systems are available. Andersen windows are Olde Town Roofing's best windows that are available in wood, composite, vinyl, aluminum, and fiber glass. 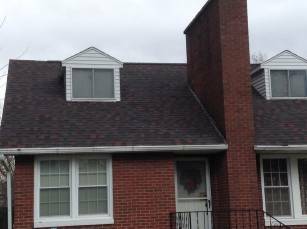 Olde Town Roofing replaces windows with standard and custom-size projects. Andersen Silver Line windows are the next best windows to suit your home. Different models are available for new construction windows and replacement windows. Patio doors and windows by Andersen are Energy Star© qualified with appropriate energy options. 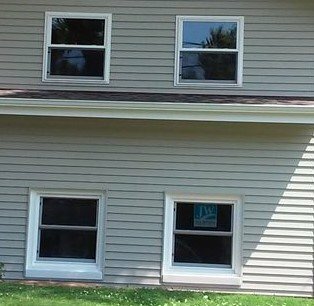 Vinylmax windows combine attractive and durable vinyl replacement windows for your home. Double hung, slider, and picture window models are available. Radiance vinyl window systems are perfect choice for highest quality and exceptional value. Contact Olde Town Roofing for a quote today. Call Sean at 309-738-5550 for your next windows project. 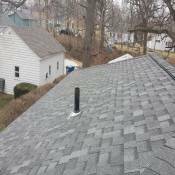 Olde Town Roofing offers range of services that are top in Quad Cities. Call 309-738-5550 to schedule an appointment. Our roofing services include installation, repair, service, and maintenance. We undertake siding projects for all types of establishments including residential and business. Our windows services offer three premium types of windows for your home. We work on deck repair, deck addition, and deck remodeling projects. 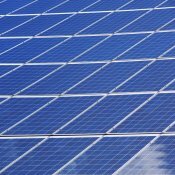 Solar roofing is our latest service which result in building exterior protection and energy savings. 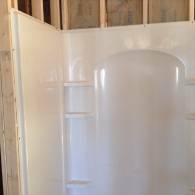 We take up complete home renovations including kitchen remodel and bath remodel. Our commercial roofing and siding services serve the local communities and businesses. 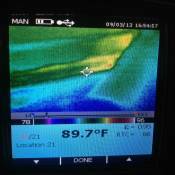 We conduct energy audits for your new or pre-owned homes and offer suggestions or reports. 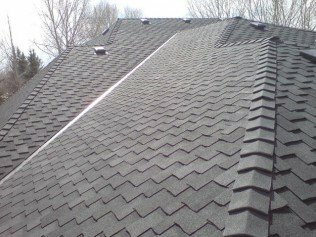 Olde Town Roofing is known for its premium projects in and around Quad Cities. 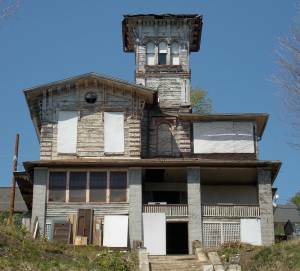 Wilson House was bought by Olde Town Roofing and they are actively working for its preservation. The historic home was built in 1858. It is a Greek Revival Style brick house and is the oldest standing building in Moline. Olde Town Roofing's plans for the home include restoration of the original brick work, adding synthetic slate roof, adding new entrance, updating the kitchen, and so on. Yes, we undertake complete home renovations! We remodel kitchen, bathroom, basement, whole home, garages, new additions, and so on. 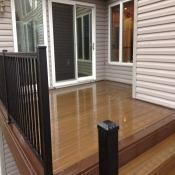 If you are planning for deck improvement, we can take up those as well. Contact Olde Town Roofing for all your commercial and residential remodeling or renovation projects today! Olde Town Roofing partners with financial institutions to offer different financing options. Our lenders work with high risk borrowers. Olde Town Roofing partners with One Main to offer best rates for our customers with approved credit. 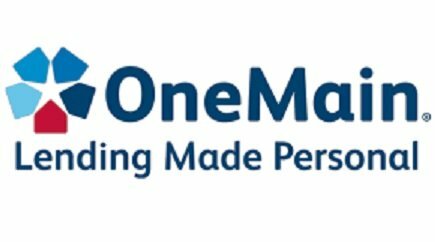 With One Main Financial Services, you can apply quickly online and get approved as soon as within one day. Olde Town Roofing is winning appreciation for our roofing and siding products and premium customer service. "Very Impressed! Crew came and went with in 2 1/2 hours! Replaced the 2 car garage roof, cleaned up and done! Team was professional , worked hard and efficiently! They accept PayPal which made all the payments and processing easier and simple. Very happy I chose Sean Vogler and Olde Town Roofing! " 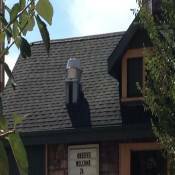 "My husband and I used Olde Town Roofing and had an outstanding experience!! We had never replaced a roof before and they graciously explained everything and answered many silly questions! The roofing team was very quick and professional. We are so happy with the final product and would recommend them to anyone!" 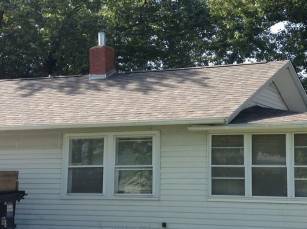 "Olde Town Roofing did a great job on our new roof! We were selling our home and were required to replace the roof. 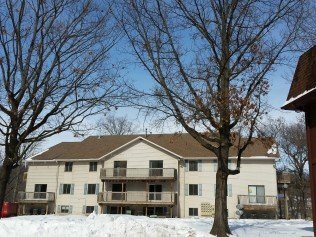 They offered 100% financing and had the job finished, including the clean up in one day! Very professional, knowledgeable, and friendly! Great work! Would definitely recommend them!" 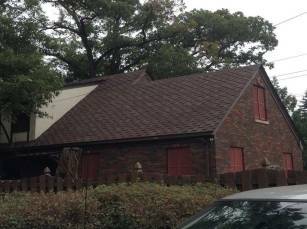 "Recently, had Olde Town Roofing replace our garage roofing. The process could not have been simpler. Sean had provided me with a quote and we were able to make all the arrangements without any problems. The crew was very professional and picked up everything around the garage after they were finished. 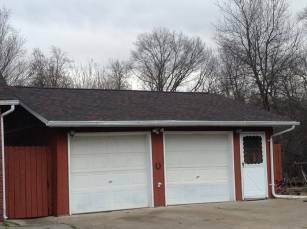 The garage looks great and we are very happy with the work!" Last week I had Olde Town Roofing come and give me a bid on my old Victorian house for her new roof. It was the BEST and most professional presentation I've ever had from a contractor. It was thorough, prepared in advance, friendly, and precise. I won't bother with a second bid because it can't possibly be any better! Olde Town Roofing's greatest strength is our dedicated, skilled, and customer-oriented team. 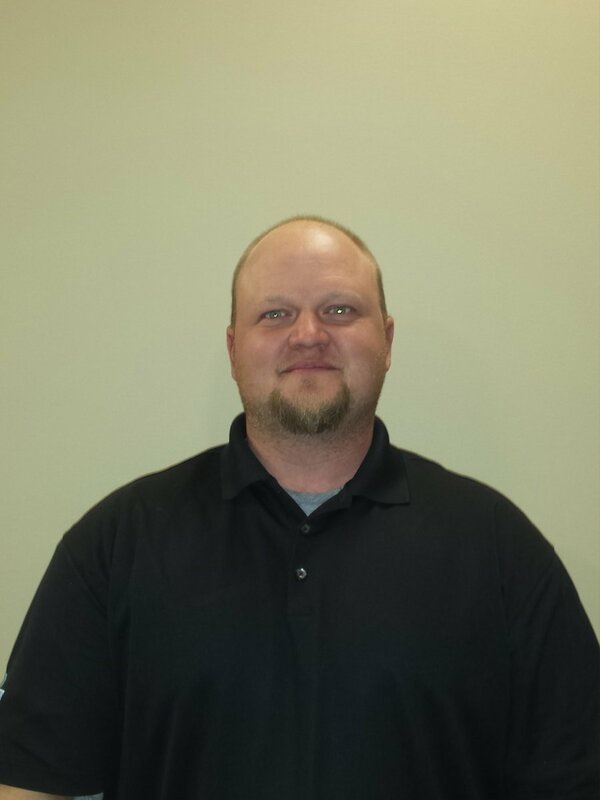 Sean Vogler has experience in Home Improvement, Roofing, and Management. 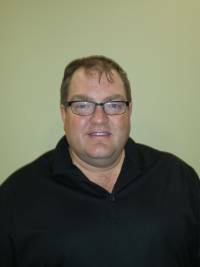 For many years, Sean was part of the Hyvee management team in different locations. Sean acquired invaluable customer service skills and the importance of un-compromised integrity, that he has brought to his customers at Olde Town Roofing. Incorporating only the highest ethical business standards, which EVERY customer deserves, has made Olde Town Roofing the fastest growing and the most successful home improvement companies in the Quad Cities. Sean have also been in Moline for the majority of his life and graduated from Moline High School and Western Illinois University. Contact Sean Vogler at 309-738-5550. Randy has a vast amount of commercial and residential improvement history. Working with his family on roofing and local projects in his home state of Louisiana, Randy has been involved in every aspect of Roofing industry. 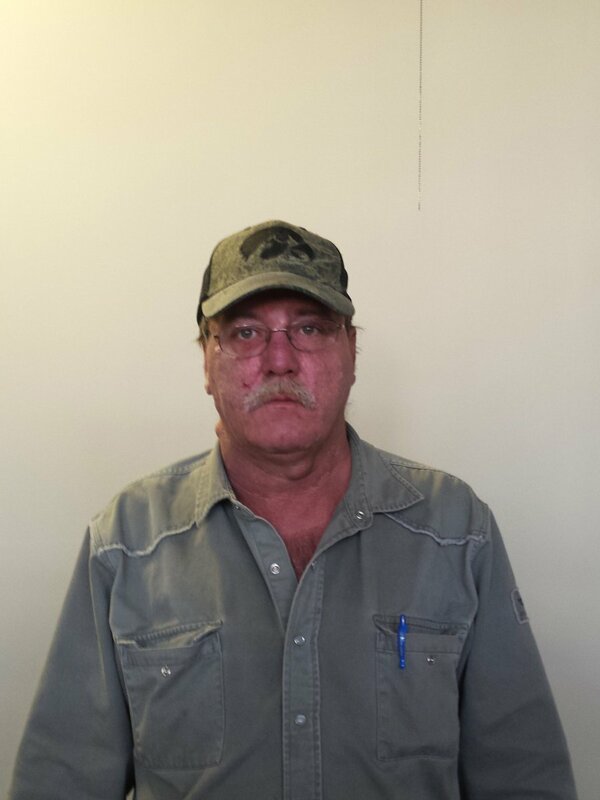 Gale has worked in accounting for a long time and is one of the founding members of Olde Town Roofing. Chris came to us after owning his own general contracting company. He has done everything from paving interstates to building custom homes. Tim is our newest team addition. Chris is our latest team member.